Military missions pose the greatest challenges to men and material. Reliability is particularly sought after, where safety has the highest priority. 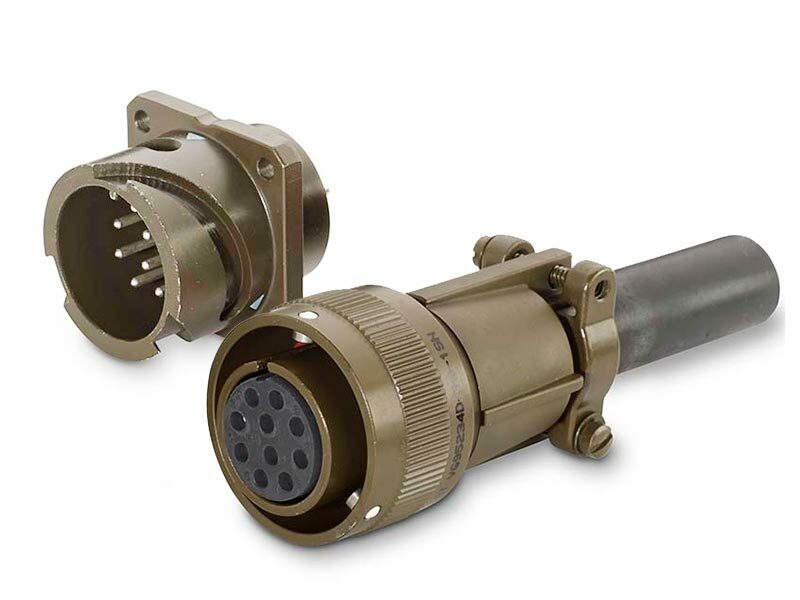 We make our contribution as the world leader in the area of defense technology connectors. We offer robust and extremely reliable components for radar systems, reconnaissance and communications technologies, mobility and personal equipment. Visit us at Paris Air Show - Le Bourget ! Accessories for VG95234, VG95328, and VG96912 connectors. 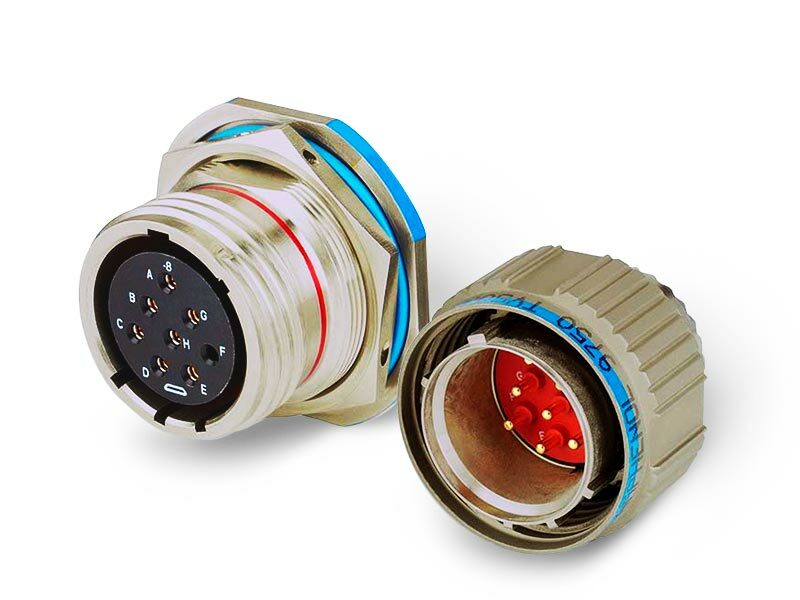 TV round plug connector with various surfaces such as aluminum, stainless steel, marine bronze or nickel-coated composite.